The Hacker News (THN) is about to complete its 6 years as a leading Information Security Channel – attracting over 9 Million readers worldwide – and a trusted source for Hacking, Cyber Security and Infosec News for the enthusiasts, technologists & nerds. 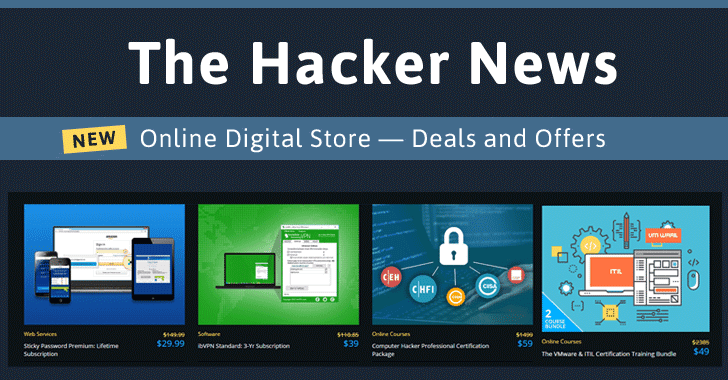 In the special occasion of this year's Anniversary, The Hacker News is excited to announce the launch of its THN Deals Store! THN Deals Store aims to give anything you need to take your potential to the next level, and that too, at amazingly good prices and incredible discounts. In fact, we even have a bunch of freebies and giveaways for our readers. THN Deals Store is packed with great deals on everything from Online Cyber Security and Hacking Courses to gear and gadgets, downloadable Security Products, privacy services, IT Certification Preparation Courses, programming courses and even drones. So, if you are searching for a great deal for anything you need, Welcome to the THN Deals Store! All the deals on the THN Deals Store have limited lifespans; so we will be posting about those new deals all the time. We frequently receive emails and messages from our readers on how to learn hacking, how to become an ethical hacker, how to penetrate networks, how to break into computers, how to secure systems and networks and, so on. 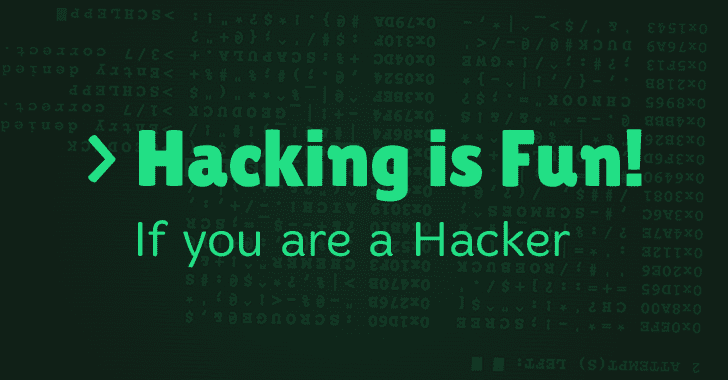 A way to become an ethical hacker is to get a good computer hacking course, and to solve your problem of selecting one; we are introducing to you an excellent, highly cost-effective deal from our Online Courses section of THN Deals. You can save 96% on a Computer Hacker Professional Certification Package, which offers you all the material and training you require to help you prepare to master in any of five professional hacker certifications. So, here's the THN deal: This Computer Hacker Professional Certification Package, which normally costs $1,499, will cost you just $59. Plus an additional discount of 10% from us for your first purchase. To avail this discount, you just need to enter this code HACKERNEWS10 at checkout. What will you get? Computer Hacker Professional Certification Package has content of over 60 hours, which will introduce you to what you need to pass Ethical Hacker, Information Security Manager, Information Systems Security Professional, Information Systems Auditor and Forensics Investigator certification exams. Computer Hacker Professional Certification Package will help you learn: How to breach wireless network security. How to handle digital evidence within legal standards, and much more. How to implement an Info Risk Assessment Process as well as integrate enterprise business objectives with info security policies. The best way to stay on top of every offer is to create an account and sign up for our Store RSS Feed. This will also let us work with our partners to find really great offers for you, and notify you about them. THN Deals Store is a great opportunity for our readers to avail best discounts on various hacking and security courses, gadgets and security products. You can get anything you want at an extremely low price.